Florida Survival Gardening: SATURDAY AND SUNDAY: We're at the Kanapaha Spring Sale! SATURDAY AND SUNDAY: We're at the Kanapaha Spring Sale! I will be bringing a LOT of fruit and nut trees to this huge garden show, along with a wide variety of other edibles, herbs, vegetables and rarities from around the world. 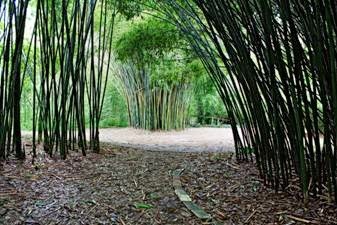 Kanapaha Botanical Gardens is worth visiting just for the incredible variety of rare and beautiful plants on the sweeping grounds. It'll be even better with the many plant vendors. I'll be at booth #134, right next to the wonderful folks from Taylor Gardens Nursery. Come to me for your edibles... then visit them for lovely ornamentals and pollinator plants.